When playing FPS games such as Quake Champions whenever the mouse is moved to the screen edge the game tabs out to desktop as synergy attempts to move the cursor to the other screen. I have tried various curser locking programs but none work, is there any way to create a hotkey that toggle locks the cursor to the main computer? Scroll lock locks the cursor to what ever screen you are on. 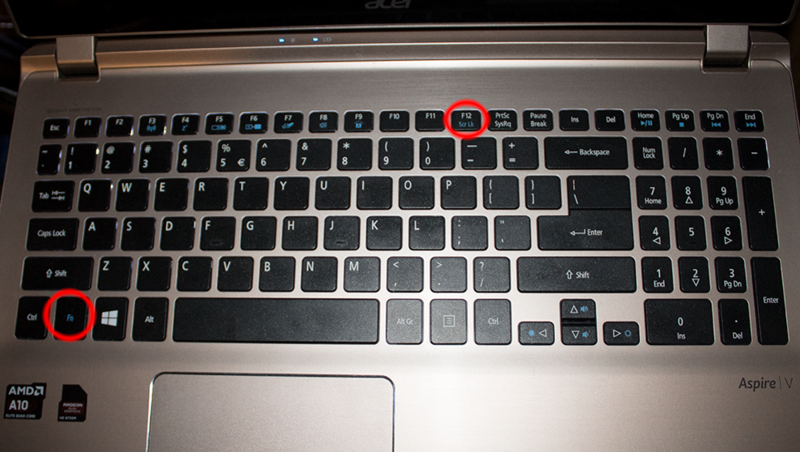 while you are on the screen where you want the cursor locked, press the Scroll-Lock key on your keyboard. This is an old feature of Synergy that still works on my 2.0-stable version. 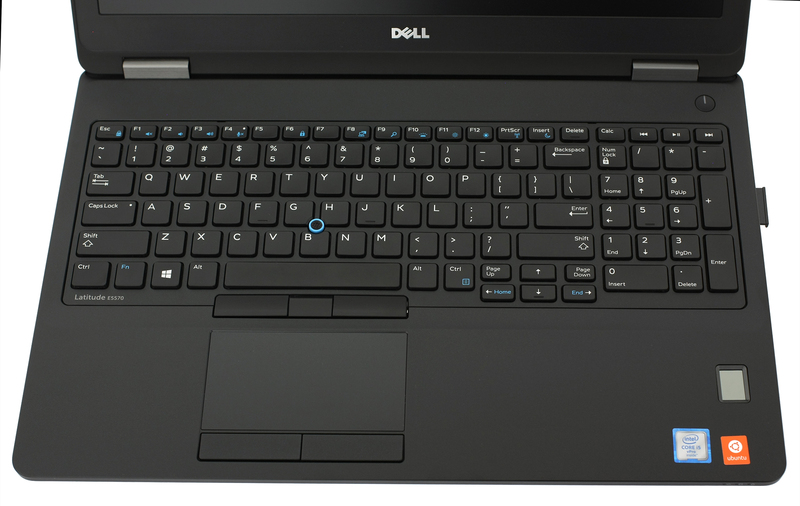 Are there any keybindings to jump the cursor to the other computer? This is handy as it does not tab out the fullscreen game on the main computer. Good answer Stuart. It's been discussed on the forums, but don't expect it before version 2.4 or so, IMHO. Thanks for this, it would be cool if we had some info in the application that showed stuff like this. Windows laptop here. No scroll lock key, other options? Is it hidden under an "Fn" (function) button? Hmm, probably that's under F6, will test tomorrow. Thank you! Could be, or that's the quick lock (similar to Win+L). Not super helpful, but would enable a scroll lock. Thanks Jay. I'll post my results later. For now just used Steam's streaming capabilities. This has been in windows for a few generations now, so you should have it available when you search for it, alternatively it is in the accessibility options in the control panel. I would assume this will work the same as the hardware key, however it would need to get tested. Tested the Dell Latitude's combination for the regular OS usage and it seems to work. Haven't tried games yet, but I suspect it will be ok too. For now still using the Steam's streaming. Just tested it on my setup (Mac -> server, Windows -> client) and it doesn't work.. I guess the scroll lock command must come from the server and not the client. Darn. :(. Was worth a shot! I haven't used a Mac in years, so I'm not sure how helpful this will be. Scroll Lock is locking the mouse to one screen in Synergy 2. However, many (most?) games also required the relative mouse setting in Synergy 1 for the mouse to behave properly. There is no such option in Synergy 2. Either adding a configuration option to use the relative mouse mode is needed or having Synergy 2 automatically toggle to that mode when Scroll Lock is used to lock the cursor is needed before I can use Synergy 2. I am currently moving back to Synergy 1 and am seriously considering a request for a refund on Synergy 2 based on the response I got from support. I cannot use Synergy 2 in this current state. I want to be able to full screen game on one computer, and move to my second computer without the game tabbing out. That was doable with Synergy 1. There actually is a config option for the relative mouse, but there isnt a options menu so you gotta manually change it in the files. you can find it in AppData\Local\Symless\synergy.conf, you can open it with notepad and edit the things inside. I don't think you can successfully change config via the synergy.conf file. I tested this by changing the setting, restarting the service and checking the config. It reverts back to false. Thanks for the tip HenryC. Hopefully there's a way to work around what VooPoc reported. The config file gets updated from the cloud service. I have read a few posts that have changed the file to read only. Maybe try that. It will mean that UI changes will not be implemented.